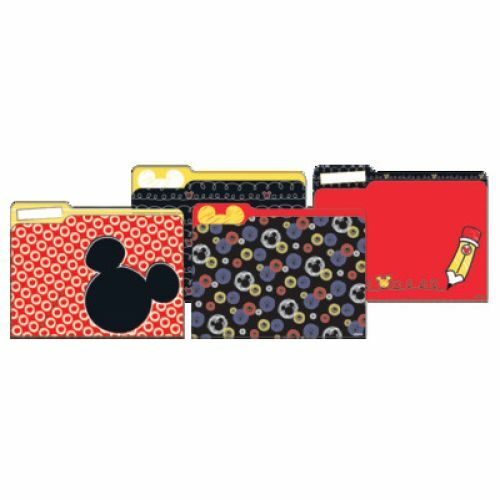 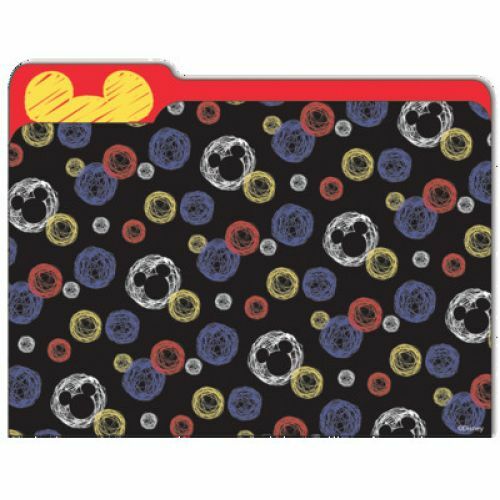 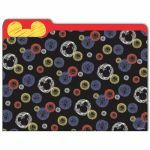 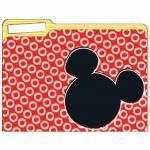 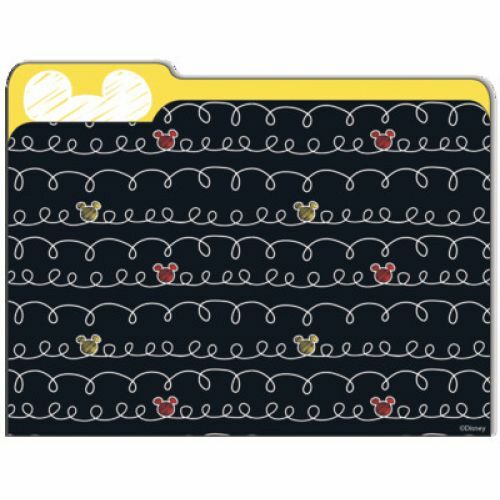 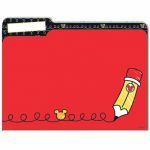 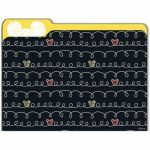 File folders offer unique and creative solutions for classroom organization. 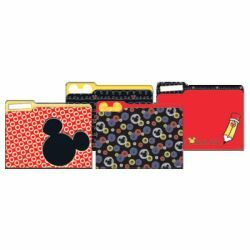 Each pack contains: 4 file folders (1 each of 4 different designs). 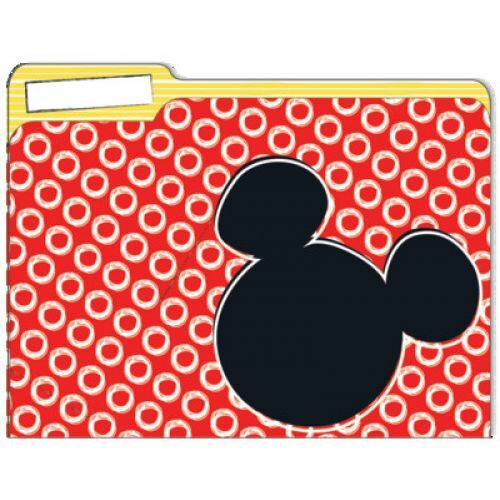 Each file folder measures approx. 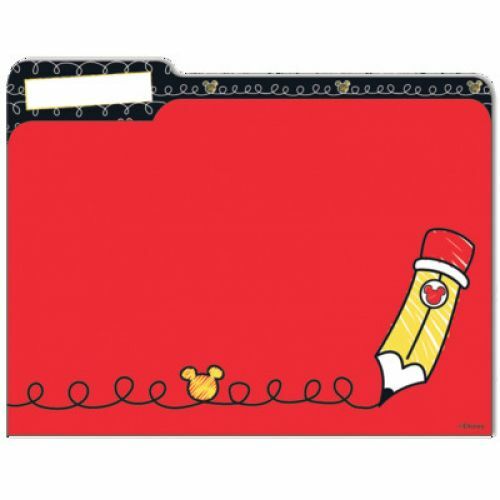 9" H x 11.5" W.